Welcome to Wayne’s World of computer training. There are different ways to learn. When using tutorials, learning rests solely on the student tutorials. Wayne supplements these free tutorials and provides responses to your questions. 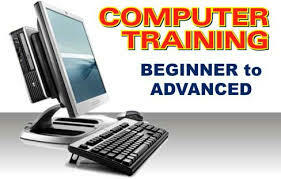 This page provides links to online training courses. 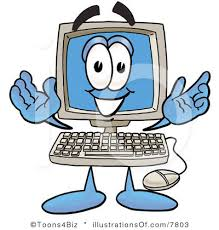 Contact us today to discuss your computer training for personal computer use and/or business computers. Click on this link to view a free course. Click the Computer Training Pic below to learn how to get a course designed to help you with technology improvements.